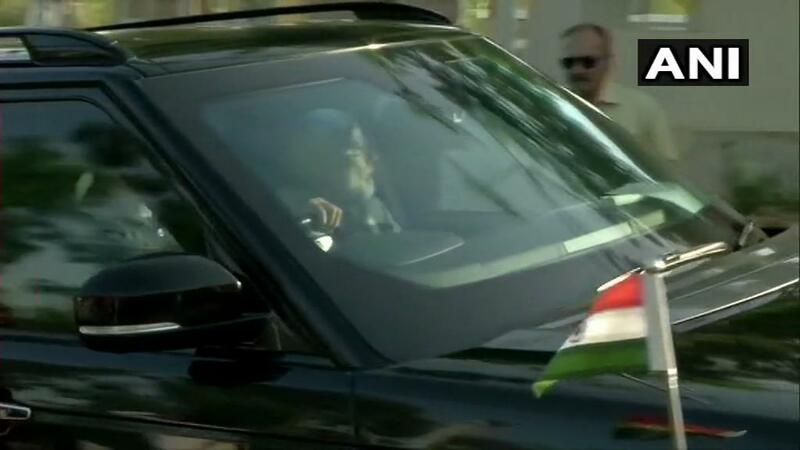 Gujarat: Prime Minister Narendra Modi arrives at his mother's residence in Gandhinagar. 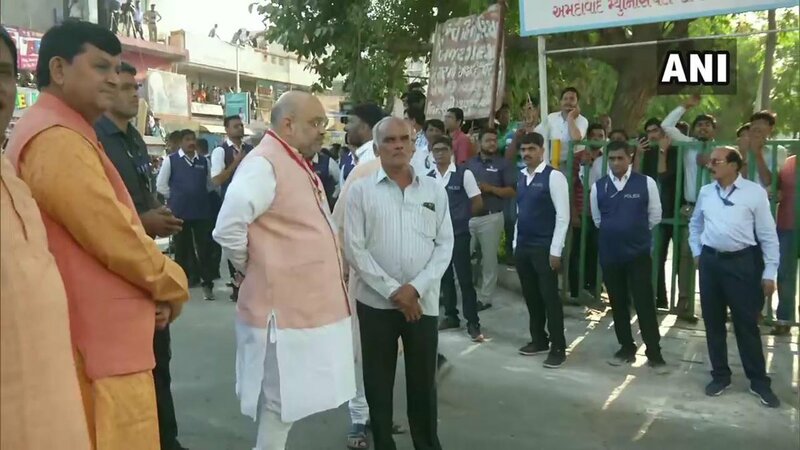 He will cast his vote in Ahmedabad, shortly. 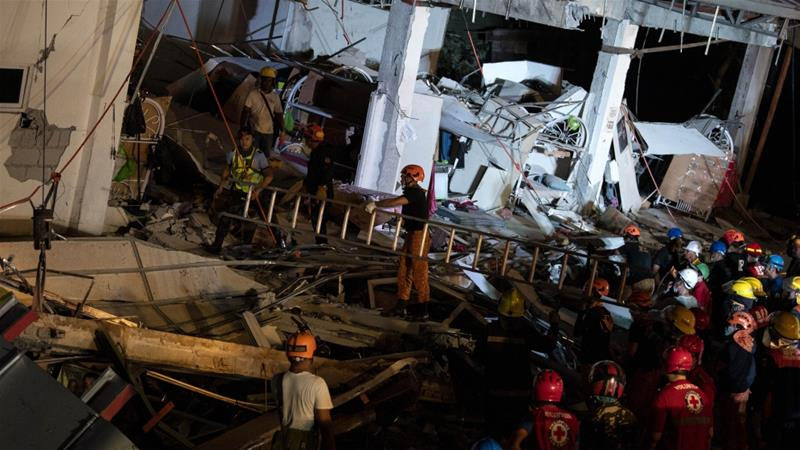 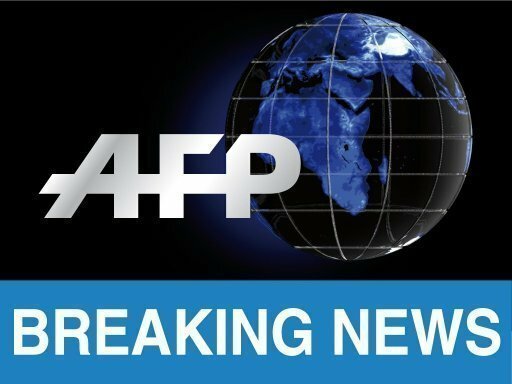 #Philippine : At least 11 people killed and more than 100 injured in the 6.1 magnitude#earthquake that jolted the northern Philippines.